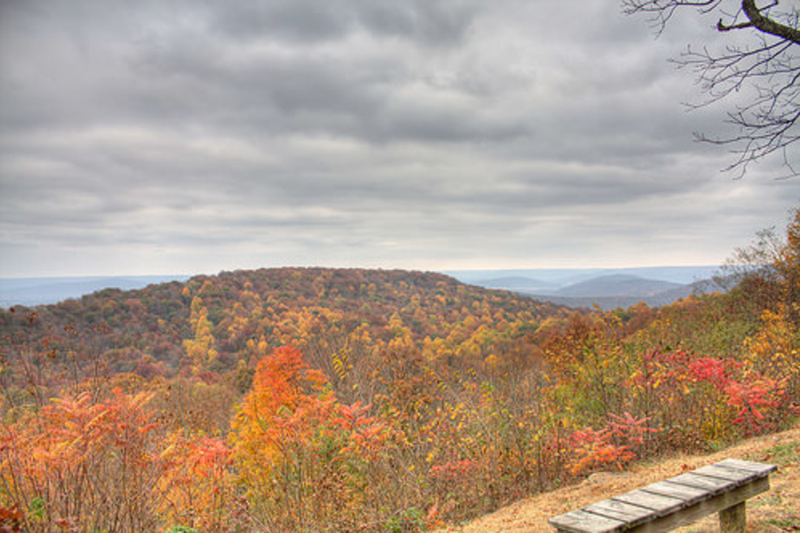 Rising 1,600 feet above the foothills of northeast Alabama, Monte Sano, the name means “mountain of health” in Spanish, is an oasis of big views, slightly cooler temperatures, and fun summer activities that make good use of both. 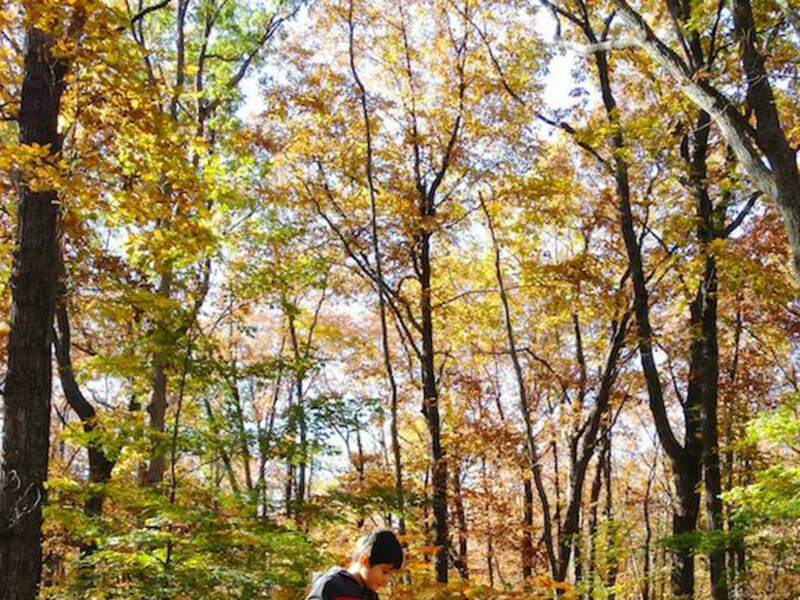 Monte Sano State Park’s 2,000-plus wooded acres are woven with 20 miles of hiking trails and 14 miles of biking trails that range from beginner to expert. 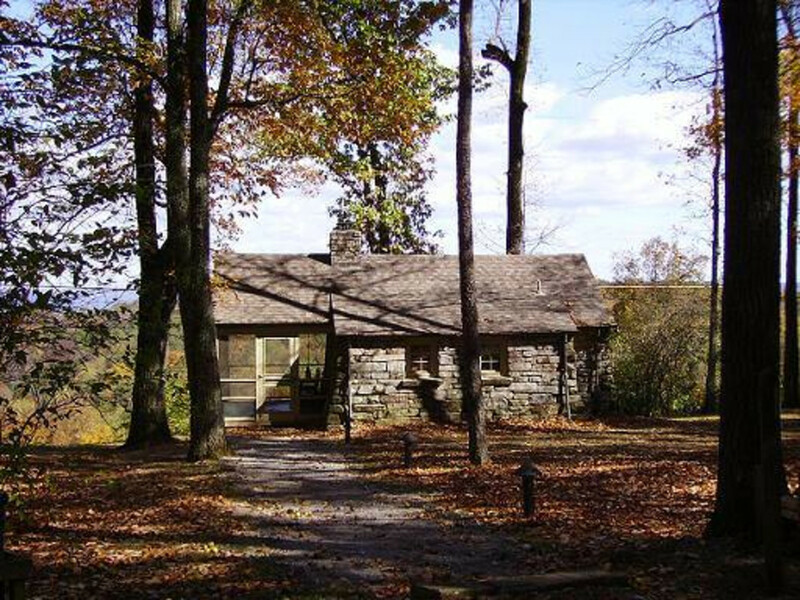 The park is also home to a few charmingly rustic stone cabins that make a great base camp for an outdoor weekend. History: This mountain was once home to the upscale Hotel Monte Sano, an 1887 health resort whose well-heeled patrons came from around the region for the fresh mountain air and pure waters. The resort closed in 1900, during an economic downturn. The park, opened in 1938, is one of the sites on the Alabama Register of Landmarks and Heritage. 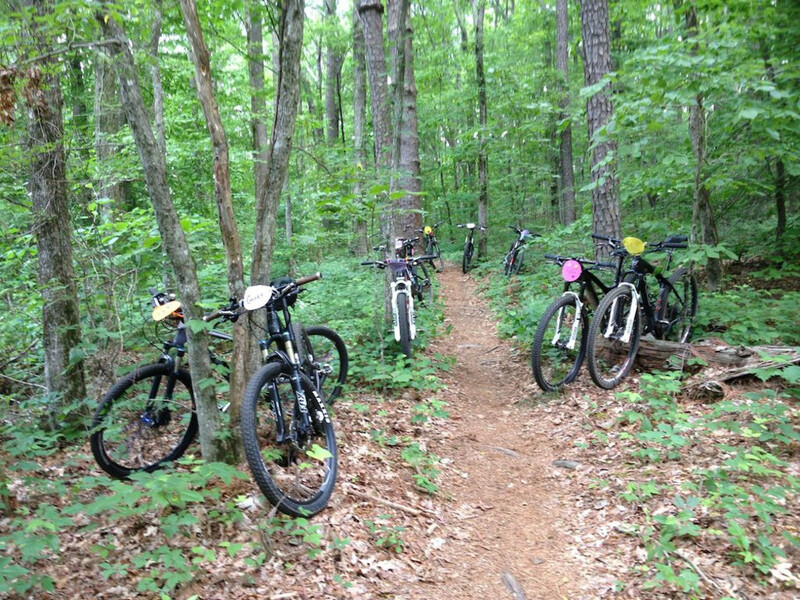 Park at the biker’s parking lot, an unmarked gravel lot by cabins 1-5. Warm up on the Family Trail, then come back through the parking lot and drop down The Sinks. At the first intersection, make a left on Mountain Mist , a signature trail known for its rock gardens. At the next intersection, take a right on Keith’s Loop, a rocky, rolling singletrack with a few short pitches. At subsequent intersections, keep left, until the four-way take a left on the Sinks and pedal up a short pitch, where at three benches you’ll take a left on the Goat Trail. Stay straight on the main trail until you get to a major intersection, where you’ll cross War Path Ridge and continue straight on the Goat Connector. Climb five switchbacks to the intersection with Mountain Mist. To the left is a gnarly climb (hike-a-bike for most folks), so continue straight, and at the four-way, make a left to return to the parking lot where you began. Some trails are marked, but because there are so many intersections, download and print trail map . 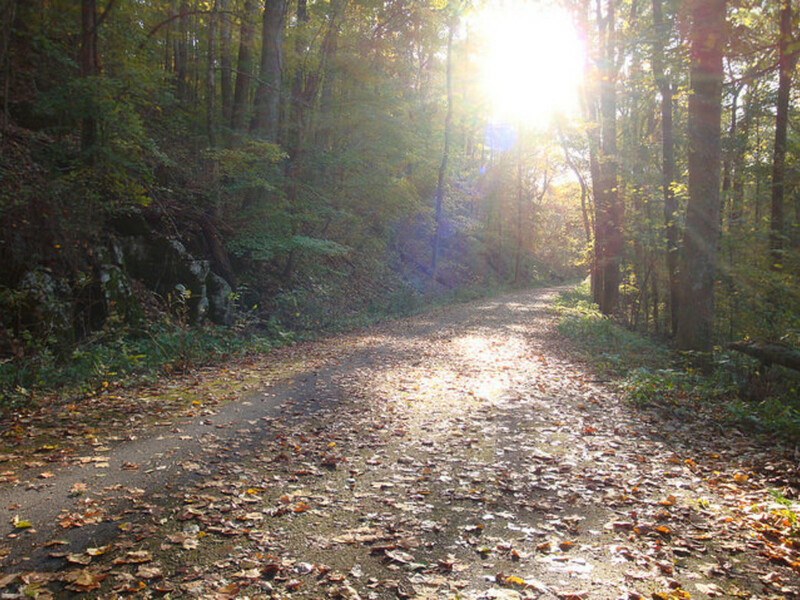 Hiking/Trail running: Monte Sano’s runner-friendly trail network hosts the Mountain Mist 50K , “Alabama’s Toughest Trail Run,” held in January. 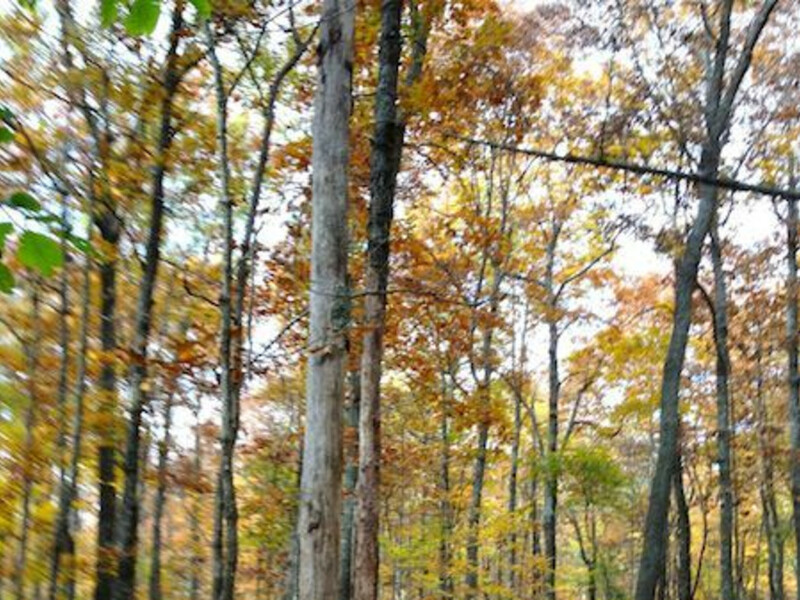 The 50K race tours the whole mountain, from the state park to the neighboring Monte Sano Preserve, owned by the Land Trust of Alabama ( here’s a big-picture map ). Within the park, however, link the North Plateau Loop (3.5 miles) with the South Plateau Loop (1.2 miles) for a nearly 5-mile option that rings the crest of the mountain without knee-busting climbs or descents. Family fun: In addition to a pleasant campground, the park has a playground and a disc golf course. A few easy hiking trails meander from the campsite to a pretty overlook of the valley below. The Family Trail is a buff singletrack that swoops gently through the pines without too many roots or hills, and is great for either a kid-friendly hike or bike ride. Fat tires are not even necessary—this trail could be ridden on a cyclocross bike. Getting there: Google Maps directions from Huntsville can lead you astray, so don’t use it once you enter the city of Huntsville. 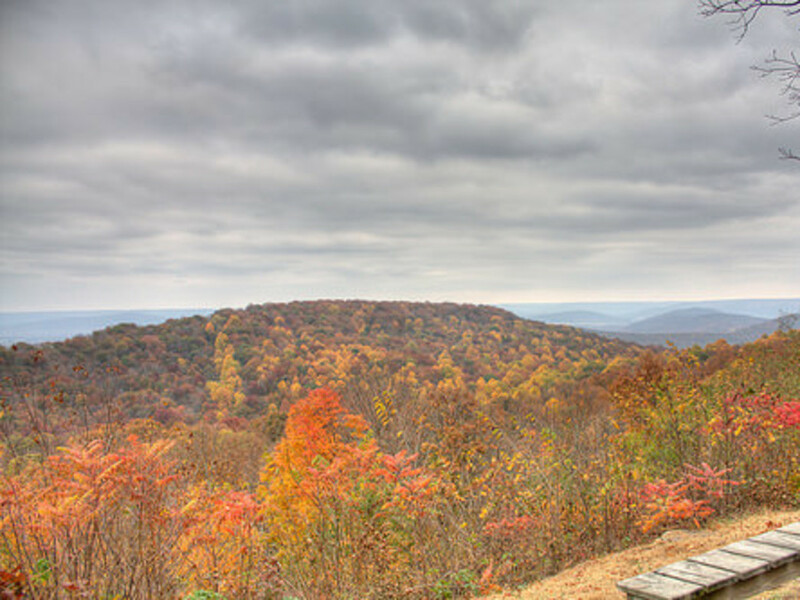 From I-565, exit 17B and follow Governors Dr. up the mountain. Turn left on Monte Sano Blvd. and go 2.5 miles. Turn right on Nolen Ave. and continue 1 mile to park entrance. Lost? Call 256-534-3757. Food: The General Store sells snacks, drinks, and camp sundries, but if you want to get a hot meal, you can cook in your cabin or drive into town. Downtown Huntsville is just a 10-minute jaunt from the mountain, and has some delicious options. Grace Ragland recommends the “to-die-for” pizza , gelato, and beer at Sam and Greg’s, which has an outdoor patio. Near the Huntsville Museum of Art, Pane e Vino has gluten-free pastas and pizza, plus wine and cocktails. Ragland’s favorite meal, though, is the free-range chicken at the fancier 1892 East.